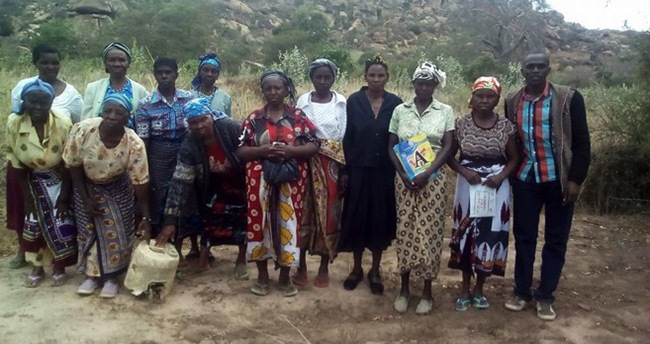 The project, “Wumiisyo wa aka ndiwa Mbuinzau’’, which means “The patience of widows of Mbuinzau’’, currently has 50 members. Each woman has contributed two chickens towards kick-starting the initiative and Rhodelias Foundation has given $500 to match the women’s contributions to buy 100 more as well as to secure equipment needed for the project. The goal is to grow from 200 chickens to about 2 000 by the end of 2017. According to Muindi, the programme has been inspired by several studies that show that empowering women results in noticeable empowerment of families and communities. He quotes Melinda Gates of philanthropy organisation, Bill & Melinda Gates Foundation, to illustrate his point. Evidence shows that when women control money, they are more likely than men to spend it on priorities that help fight poverty, like education, health, and nutrition. According to statistics, when a woman controls the family’s income, her children are 20 percent more likely to live past the age of five. This initiative has potential on a number of fronts. For instance, keeping chickens can help keep children healthy. The initiative also helps empower women. “Because chickens are small, not too difficult to manage like larger livestock such as goats or cows, and typically stay close to home, women who sell chickens are likely to reinvest the profits in their families”, Muindi says.